Paramount Business Jets offers private jet charter services to and from Palermo, Italy. Palermo has three nearby convenience airports to choose from. The Palermo-Boccadifalco Airport (LICP)) and Palermo International Airport (PMO) are both located within the city limits and offer easy and convenient access to your planned destination. The Trapani Birgi Airport (TPS) is another alternative being located 50 miles (80 km) south-west of Palermo. Regardless of which airport you choose, we will provide you with access to a variety of aircraft choices to suit your private aviation needs. 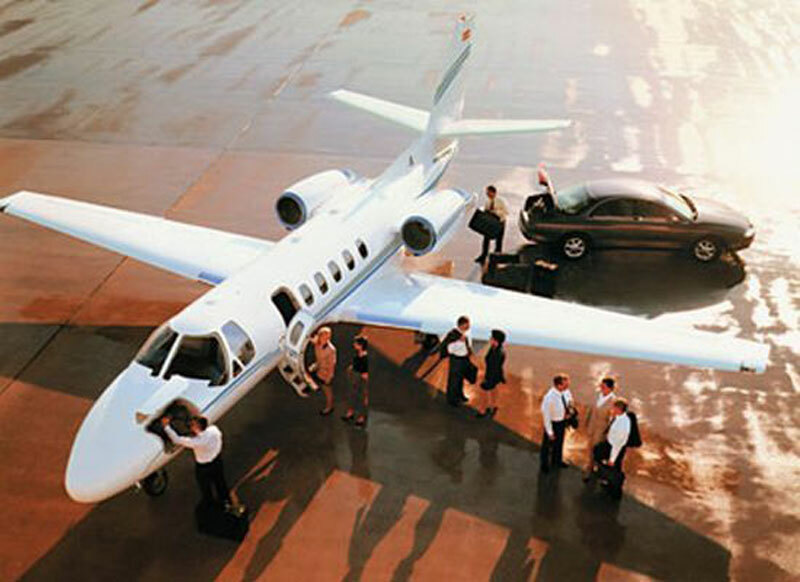 The most frequently selected business aircraft in the Palermo region are Piaggio Avanti (turboprops), the Citation Bravo (light jets), the Learjet 60, Falcon 20, and Gulfstream G150 (midsize jets), the Falcon 2000 LX (large jets), the Global Express (ultra long range jets), and the Boeing Business Jet (airliners). We also provide luxury airliner charter services as well as long range airplane flights. For more information on any of our services or to plan your next jet charter flight to Palermo, please call us 24/7 at +1-877-727-2538 and one of our private aviation charter specialists will be happy to assist you. Palermo is the capital of the Italian island of Sicily and its largest city, located on the north coast of the island. Ideally situated right by the Gulf of Palermo in the Tyrrhenian Sea, Palermo boasts a large and important natural port, next to the Monte Pellegrino. One of the most popular destinations for luxury yacht charters, Palermo attracts travelers from all across the globe. Palermo has a history of more than 2,700 years, and has been noted for its rich history, unique culture, impressive architecture and spectacular cuisine. The city boasts a rich mix of Phoenician, Greek, Roman, Byzantine, Norman, Arabic, and Sicilian traditions. The beautiful historic centre of Palermo, the Quattro Canti, is dotted with impressive attractions and in July hosts the famous Feast of St. Rosalie, dedicated to Palermo's patron saint. Palermo's attractions include the Cathedral of Santa Maria Assunta, the Basilica of San Francesco d'Assisi, the Chiesa della Martorana, the Palazzo dei Normanni, the Castello della Zisa and the Teatro Massimo. Palermo is the most cosmopolitan city on the island and offers numerous beautiful beaches, spectacular landscapes, magnificent sailing, superlative snorkeling, upscale dining, boutique shopping, and splendid architecture.